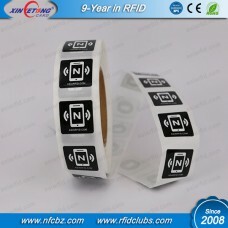 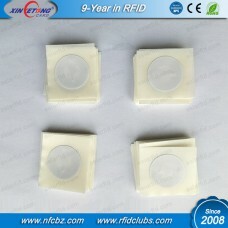 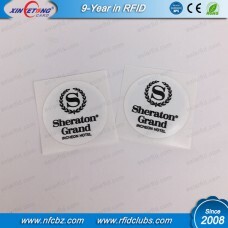 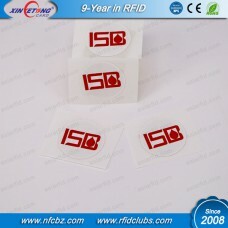 XYT provides a wide range of RFID NFC products including NFC tags, stickers and RFID PVC cards for business ID and smart phones ,NFC Epoxy tag, NFC Wristband in various shapes and dimensions, with different NFC Chips and Available Memory sell all over the world. 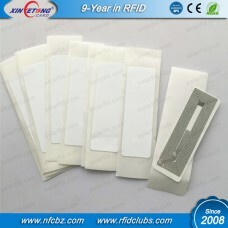 Basic Feature:NTAG213 Chip With 168byte memory and Compatibility with every NFC device. 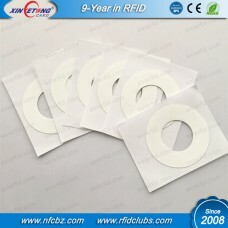 But th..
56x18MM Fudan F08 1K Blank RFID Tag For Tyvek wristbandBasic Feature:Note：These Tags don't work on m..
NTAG216 Printable NFC Tag with 888byte Big MemoryBasic Feature:NTAG215 Chip With 888 byte memory and..
ISO15693 ICODE SLIX RFID DVD/CD Tag 1 FEATURES1.1 I·CODE SLI-X RF Interface (ISO 15..
ISO14443A NTAG213 Blank PVC NFC Sticker Basic Feature:NTAG215 Chip With 144 byte memory and &nb..